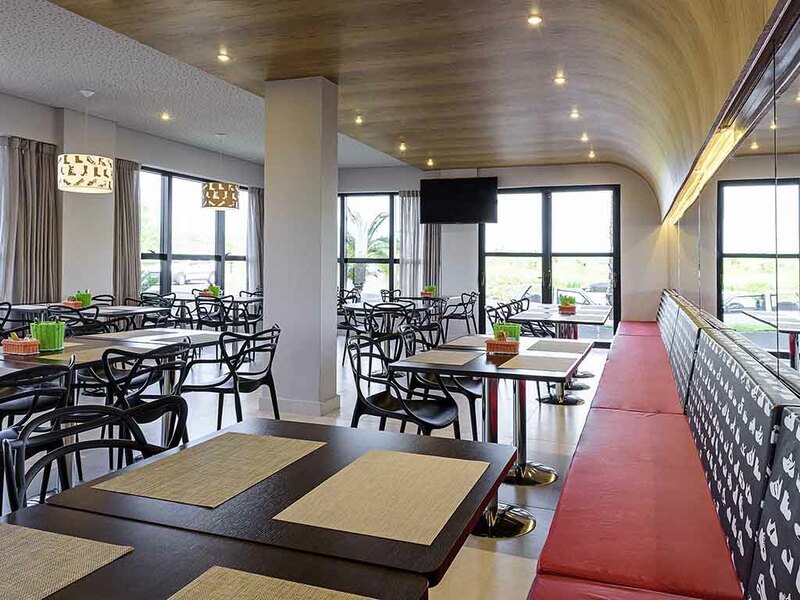 The ibis Styles Birigui is located close to Rodovia Marechal Rondon, with easy access to the city center. It features 86 apartments with cheerful, modern decor inspired by footwear, as the city of Birigui is the South American capital of children's footwe ar. THE BAR AT THE IBIS STYLES BIRIGUI IS OPEN 24 HOURS A DAY.